With the push of a button, wirelessly connect any additional source into a wePresent environment. Need an easier way to wirelessly share additional content? We've got you connected. 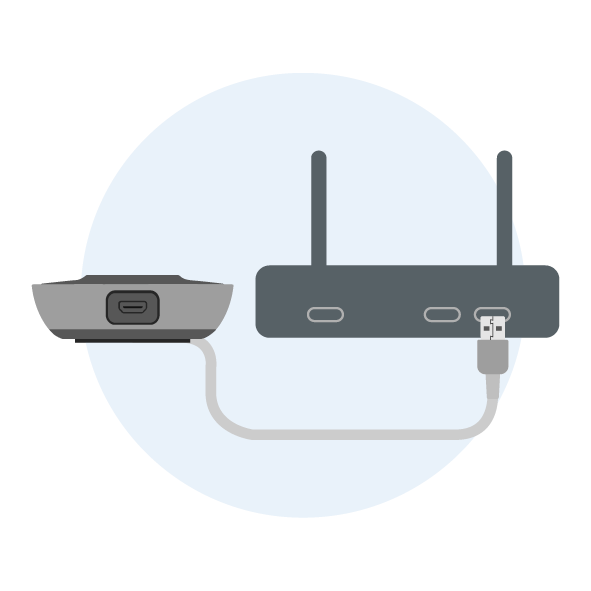 Pair the SharePod with a WiPG-2000 enabling seamless collaboration from any HDMI source in meetings and classrooms. Download the SharePod Spec Sheet. 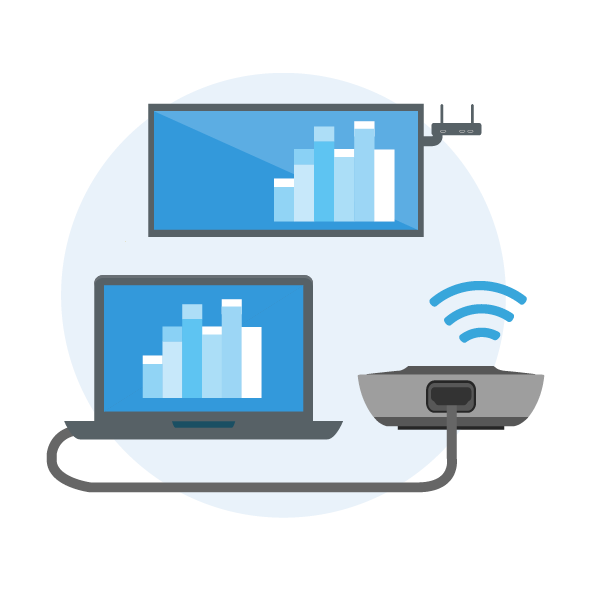 Now you can easily connect document cameras, Chromebooks, guest devices or any other HDMI source, and wirelessly present these sources to interact with all other wePresent users in queue. Use an HDMI converter cable and your possibilities are almost endless. SharePod acts as an additional user in the wePresent system's 64-user queue. 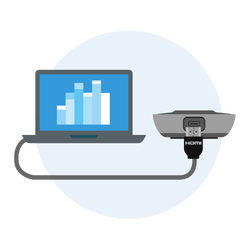 Now any HDMI source can utilize the advanced features on the wePresent device such as the 4-to-1 projection, onscreen annotation, WebSlides and more. How Does the SharePod Work? SharePod pairs to any wePresent wireless presentation system. Connect your HDMI source to the SharePod and it will automatically be added in queue to the list. 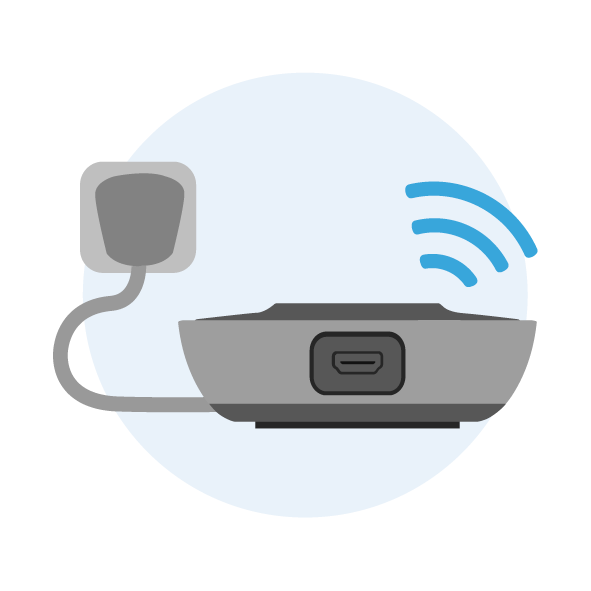 Simply press the button on the SharePod to begin wirelessly presenting your HDMI device. Pair SharePod to any WiPG unit. Press the button to share. The new SharePod is a great classroom technology solution when paired with a wePresent! In the classroom, students, faculty, and guests can easily connect devices such as document cameras and Chromebooks to the display.